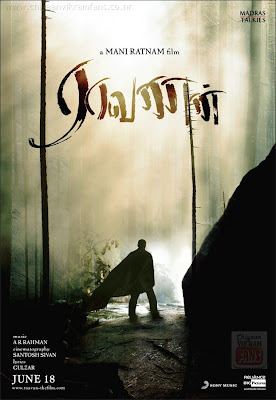 Home » Latest Buzz » Maniratnam’s Tamil ‘Raavanan’ audio on April 30th? Maniratnam’s Tamil ‘Raavanan’ audio on April 30th? Mani Ratnam’s most anticipated film Raavan’s (Hindi version) audio is launching today and AR Rahaman who had scored the music will be performing live at the launch. The movie is a tri-lingual film being made in Hindi, Telugu and Tamil. 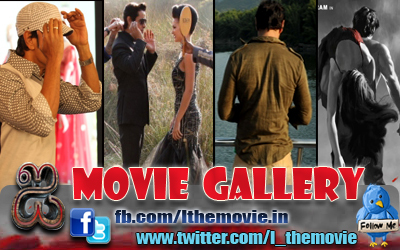 Hindi version of the film is titled as ‘Raavan’, Tamil version as ‘Raavanan’ and Telugu version as ‘Villain’. Already it was known that Sony Music, one of the leading music companies has acquired the music rights of Telugu and Tamil versions. Some of the sources say that the Tamil version ‘Raavanan’ will have audio launch on April 30th. The star cast in the Tamil and Telugu version includes Vikram, Aiswarya Rai, Prithviraj, Priyamani, Prabhu, Karthik and others.